Wafer thin at just 4.8mm, the slim, minimalist case completes its understated elegance whilst ensuring comfort and ease of fitting under the cuff or dress sleeve. Whether dressing for a black-tie occasion, swinging to the dance revelry of a Manhattan nightclub, or simply chilling in the magic sunset of a tropical beach, this inspired timepiece proves equally versatile. 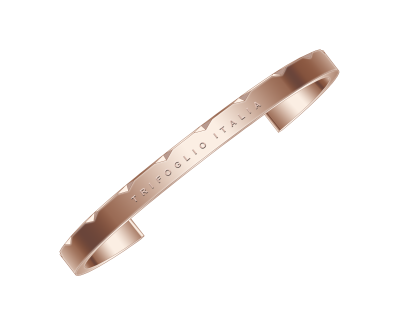 ​When dressed on the wrist, its essence makes a statement about the informed, urban, cosmopolitan individual in you, someone who equally appreciates fine tradition and enjoys the whimsical. Its elegance authenticates you as the tastemaker who understands that beauty and class are perfected when the mind is well dressed as the body. ​Millimetro is, in a word, dynamic. 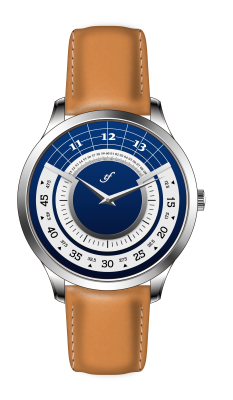 A rotating dial watch with an automatic movement, it looks like a puzzle to crack open a vault of treasure. But looking past the spinning discs, it’s actually very easy to read. The triangular guide at 12 offers an easy way to tell the time at a glance: Just line up the numbers from the outside in and there you have the time. 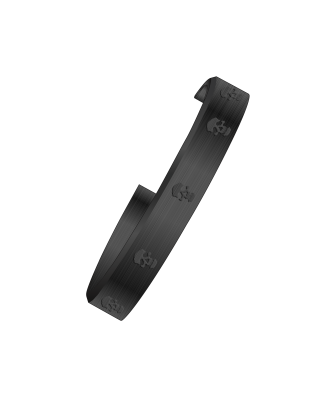 Crafted with a stainless steel case and a raised acrylic crystal, it’s water resistant to 50 meters. ​ The 21-jewel Miyota movement offers a 40-hour power reserve and is manual-wind compatible. The Veloce is inspired by the clean precision and functionality of the speedometer and tachometer of these cars: two centre-pieces on the motor dashboard measuring the beauty of speed, that of the vehicle and the engine respectively. 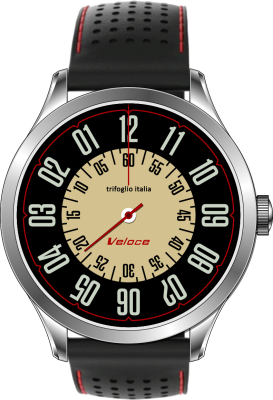 The two rotating discs of Veloce charts the here and now with its dual colour interior “gauge within a gauge” 50’s look. 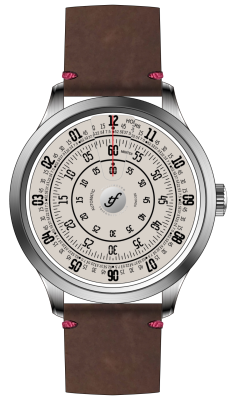 It features black and aged white hour and minute markers, stroked by a red second hand needle which remains the hallmark of the demand for easy reading on the speedometer. This red pointer gives the illusion of a speedometer needle as it sweeps faster. 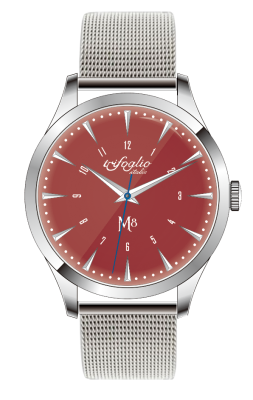 Each strap, measuring at 20mm lug width, is crafted from leather sourced from Florence, Italy, carefully red stitched to match the red lines in the dial and reminiscent of fine leather couch.